A newly published report from Denmark suggests that over 100 companies may be violating EU online privacy laws. "It is shocking," Sam Wilkin, Brussels bureau chief of MLEX, said during Raw Politics on Wednesday. "We expect it from any sort of free website, free commercial websites, but we don't expect it from something that is run by the government, something that can handle the most sensitive of personal data." 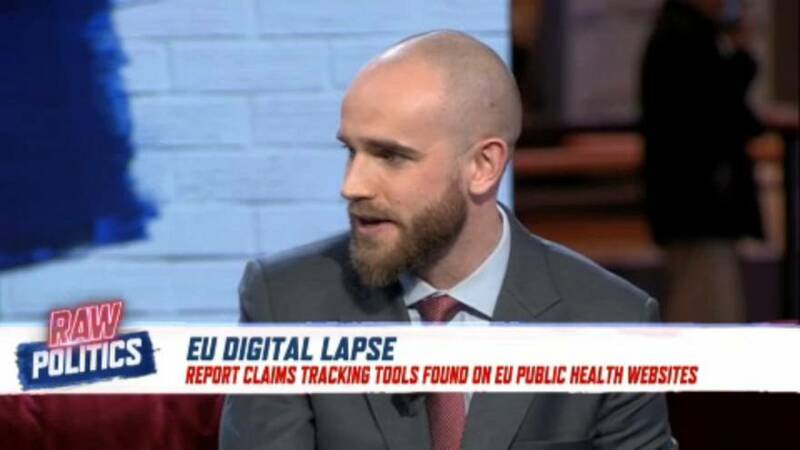 The report found that 89 per cent of EU member-state websites had third-party advertising tracking companies reviewing online searches. "This is an area where you would hope that governments, also in their own actions, would be setting an example, would be showing that the public interest comes first and that they show that people can surf and search online without being tracked," said Dutch MEP Marietje Schaake on Raw Politics.